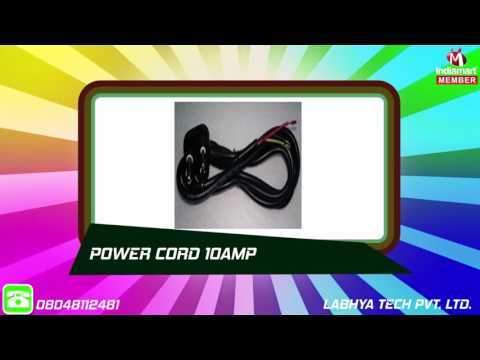 Incepted in the year 2013, Labhya Tech Pvt. Ltd. is one of the standard establishments who is entirely engaged in Manufacturer and trader highly effective range. The complete variety consists of Server And Networking Racks, Power Distribution Unit, Rack Accessories etc. Our products are designed by using premium quality raw material that made accessible by the trustworthy merchants of the market. Moreover, the delivered array of products is best for its qualities like optimal finish, reliability, lasting nature, shockproof and enhanced designs. One can acquire these in diverse requirements and as per their demands.